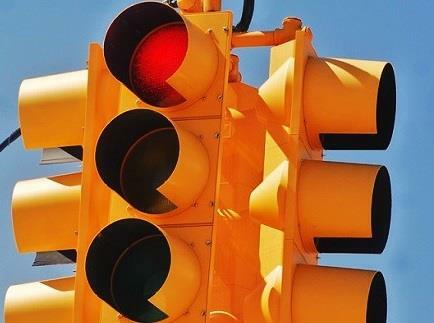 As part of the NJDOT General Engineering Task Order contract, AEA is verifying traffic signal equipment and updating as-built Electrical (EL) plans and/or Traffic Signal (TS) plans at 270 intersections statewide. Updated plans were prepared in compliance with the latest NJDOT standards. Field investigations were completed at each intersection to verify above ground and underground signal equipment. In addition to notifying NJDOT about maintenance issues and unsafe situations, AEA discussed corrective measures to substandard existing conditions, such as installation of pedestrian signal heads or pedestrian push buttons.